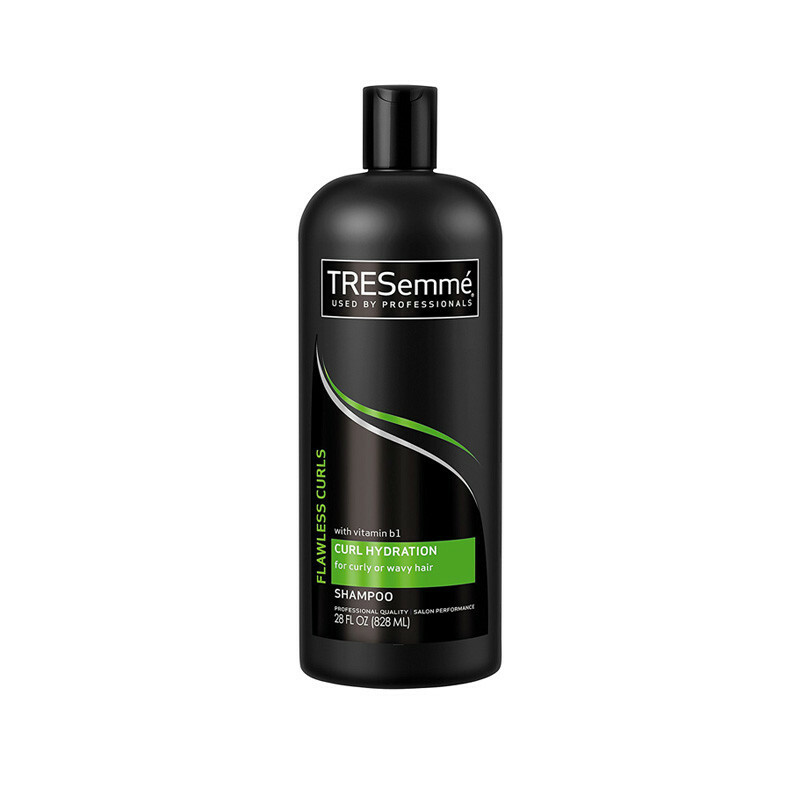 TRESemmé Flawless Curls Shampoo for curly hair nourishes and strengthens-to detangle hair and tame frizz. TRESemmé® Flawless Curls® Curl Hydration Shampoo is designed specifically as a curly hair shampoo, which means you can rely on it to provide strands ready to be styled into flawless curls – every time. How to get the perfect curls: Coat hair generously with Tresemme shampoo. Gently massage the scalp and roots with fingertips to work into a lather then lightly squeeze TRESemmé® shampoo from roots to ends. Rinse out hair shampoo thoroughly.